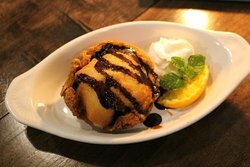 Breakfast Restaurants in South Pandosy - K.L.O. 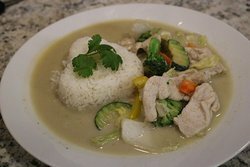 Amazing Thai Food.Had the pad Thai noodles, Penang curry and cashew chicken - they were all exc...... to start, then enjoyed Chicken Green Curry and Pork Panang Curry before f...... Chicken Satays, Pad Thai (Oh my, delish), Panang Curry and the Green Curry. 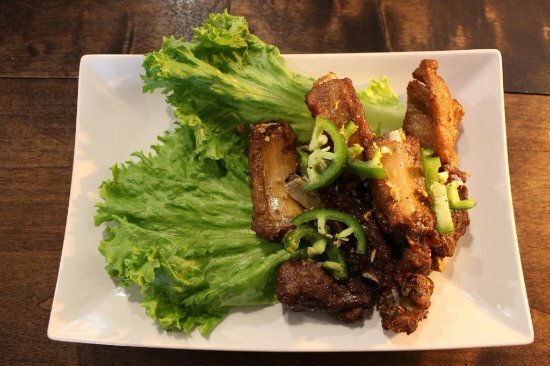 Serving fun and authentic Thai food in downtown Kelowna. 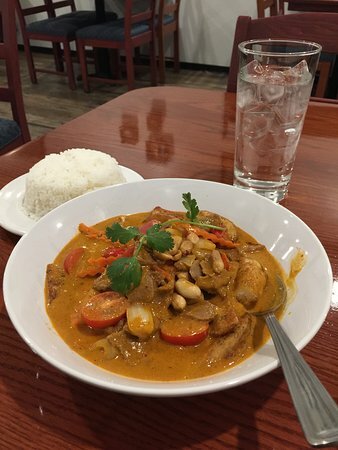 Come on by, and try Pick Thai! 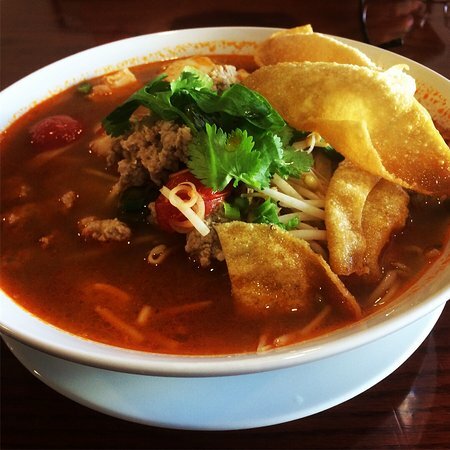 We offer a variety dishes including curry, noodles, and stir fry. 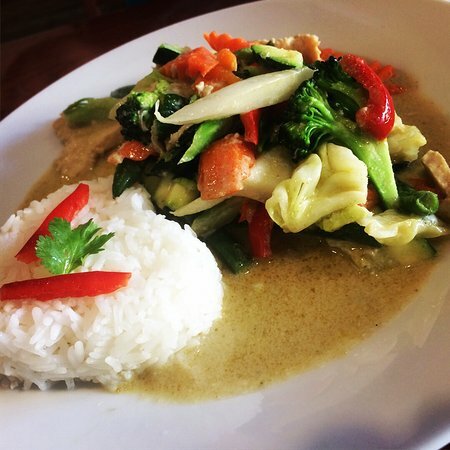 Amazing Thai Food. Amazing server! Thank you ka. 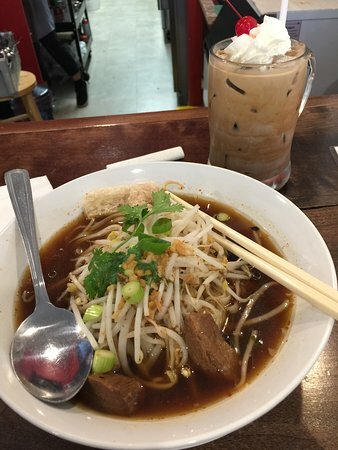 we glad you enjoyed our food and company. see you next time! Great service with good food. Not much atmosphere, but great food! 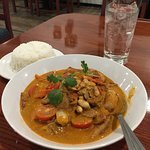 Best Thai food in Kelowna! Absolutely the best Thai food I've had since being in Thailand! 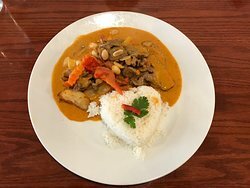 A wonderfully authentic family run Thai restaurant. 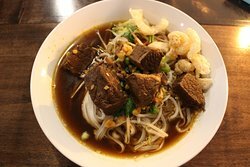 The beef stew, apparently a family favourite at home, was not only the highlight but had a flavour profile not commonly found at other restaurants. Keep it up! Happened by this casual, little Thai restaurant... so glad I did. Family run (Mom and son cook, daughter serves). Ordered pad Thai and sat outside in their patio area. 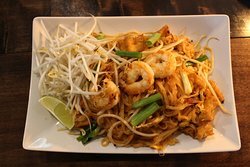 The pad Thai was excellent! Such a great find! 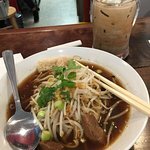 Get quick answers from Pick Thai staff and past visitors.